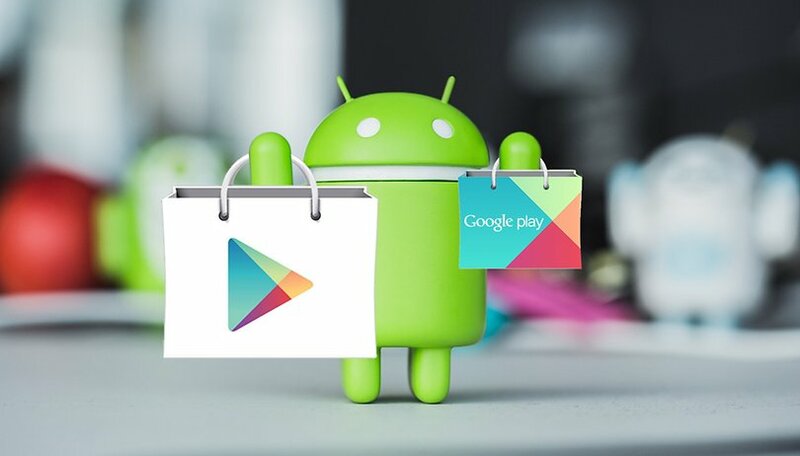 As every week, with the help of fellow editors and our community, we bring you a list of applications that have just appeared on the good old Play Store. As finding the good stuff is usually not easy, we hope to help you discover apps and games that will interest you in this list. Let's get into it! The objective is simple: you have to transport a ball from one point on a map to another, using strange shifting paths that resemble pipes. You have to manage the movement of the ball by changing the environment on which it must roll (turning the ground, jumping at the right time etc.). Once your ball arrives at its destination you will be able to reach the next level. It is a simple and fun game that is relaxing to play on the commute. lightbeam is a "social screen sharing platform". What does that mean exactly? It's a video chat application that allows you to talk/see your contact while doing other activities. Whatever you want to do on your smartphone, you can do it with several people: watch a video, play games, listen to music... lightbeam's philosophy is to its credit - "mobile devices tend to immerse you in the digital world, to isolate you from the real world". With lightbeam, you can enjoy both at the same time. Don't be fooled by appearances! The graphics seem a little cartoony and childish, but this is not a game for kids. It's a real puzzle! The objective is to move your monsters so they can reach objects (or other monsters). The problem is that when you tell them to go up, down, right or left, all the other monsters on the map simultaneously and only stop when they can't go any further. This makes it challenging to execute the right moves. In addition, there are monsters to avoid and you have to achieve your goals with as little distance traveled as possible... in short, a real puzzle that amply deserves its place among the best apps of the week. Tired of solving puzzles alone? Then Tick Tock: A Tale for Two is the cooperative game you need. You will find yourselves lost in an eerie clockwork world, solving increasingly challenging puzzles in an effort to escape. Of course, there's a catch - working together is key to moving forward, but neither player has the full picture. This is why you will need to hone your communication skills, making this game an ideal brain teaser for couples. You can also play it locally or remotely, which is a huge point in its favor. It is definitely worth its small price of $2.99. Note: both players need a copy of the game to play. As its name suggests, this is a "run" style game, in which your character runs without stopping, while avoiding obstacles. Don't be put off by the black and white aesthetic - the game is quite enjoyable and it won't take long until you face stalagmites and stalagtites that will kill you regularly. The challenge is part of the fun. It's an entertaining game, but it may make you lose your composure, if you are a rage-y gamer. You've been warned! This is our selection of the best Google Play has to offer this week. What new apps did you discover? Let us know in the comments.